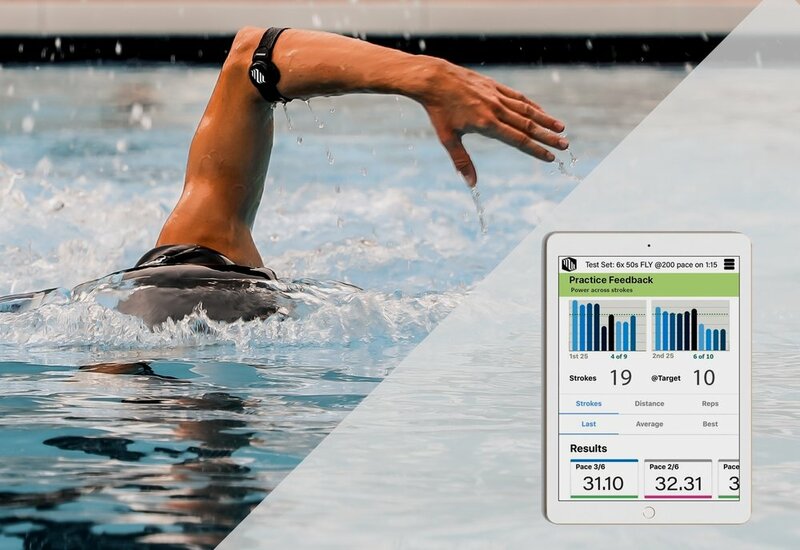 MorphWear is a mobile app and wearable device system that helps swimmers train smarter. Using motion sensors made by Movesense, MorphWear tracks how hard swimmers work to tell them when they are improving and when they need rest. This helps coaches and swimmers measure improvements in performance and figure out which types of workouts and training cycles work best for each athlete. MorphWear’s algorithms are the ultimate tools for data-driven optimization of swim training. 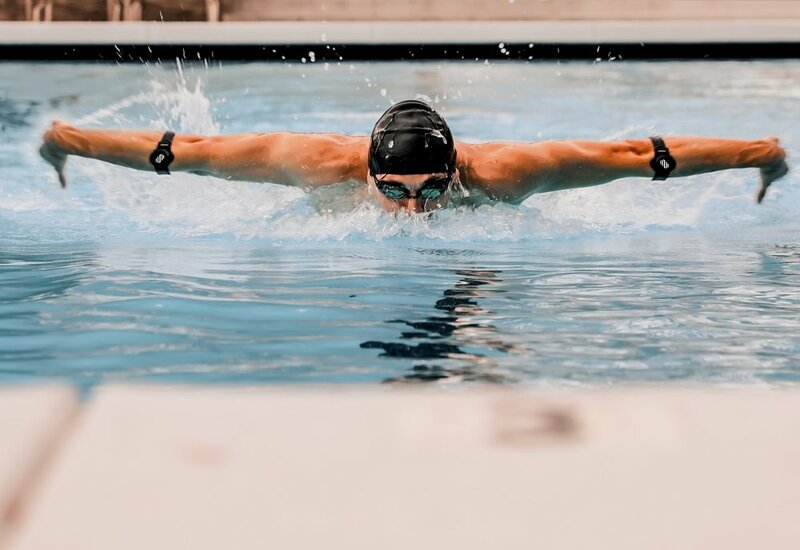 MorphWear’s idea originated as a Cal Poly senior project in 2014 but it wasn’t until we tested a group of Olympic swimmers before the 2016 Olympics that we discovered a new factor in measuring performance that differentiated the elite from developing swimmers. Since then we have gone on to interview nearly 100 coaches and swimmers to find the best way motion data can benefit the sport of swimming. In addition, we have continued to collect data and grow our database through private demos with several high profile swimmers and swim programs in the US. We are finally making our presence known by launching at CES 2019 in the Sports Zone alongside our sensor manufacturer Movesense. If you are planning to attend, be sure to stop by and check us out at booth 44537 at the Sands Expo. See you there! Movesense is an open development platform for motion sensing solutions. Built by the Finnish sports watch expert Suunto, its easy and innovative tools enable applications for tracking motion and physiology in sports, wellbeing, IoT, and more. Learn more at www.movesense.com.